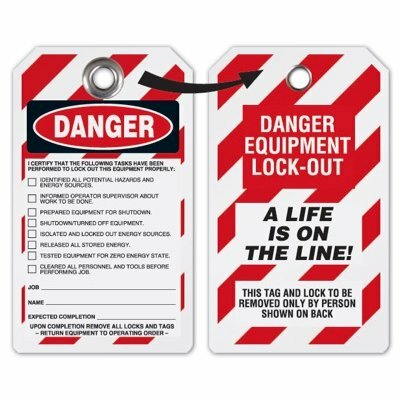 Seton's A Life Is On The Line Tags are backed by our 100% Satisfaction Guarantee! 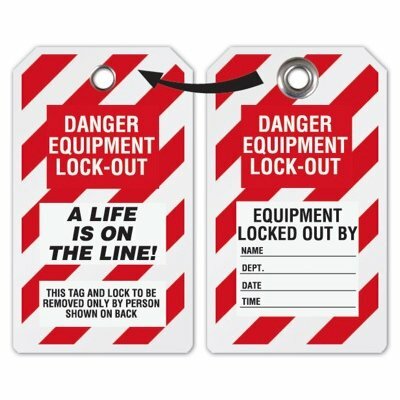 Select from a wide variety of A Life Is On The Line Tags at competitive prices. Plus most of our top-quality A Life Is On The Line Tags are in stock and ready to ship today. 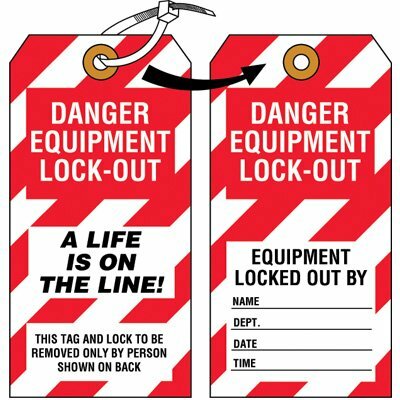 Padlock Lockout Tags - Danger Equipment Lock-Out A Life Is On The Line! 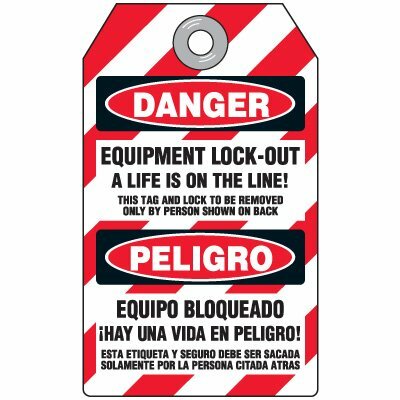 Danger equipment tagged out tags ensure employees know equipment is not to be used until unlocked. 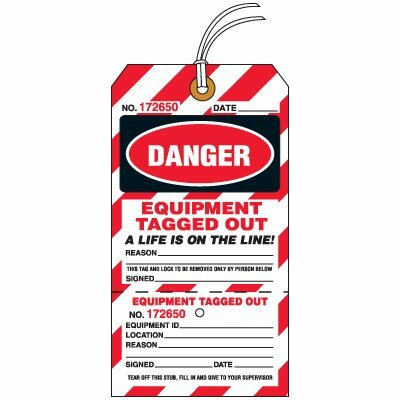 Lives are on the line tags alert emplyees that injuries could happen.